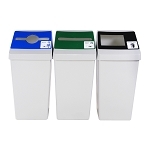 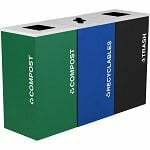 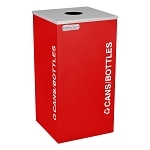 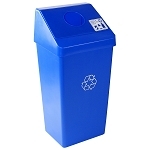 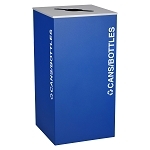 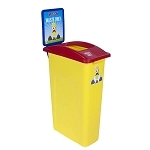 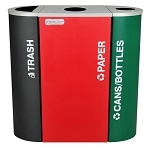 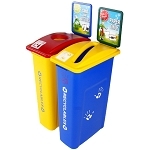 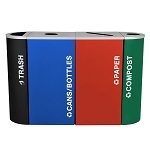 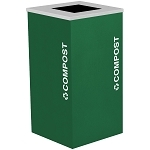 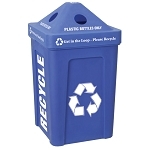 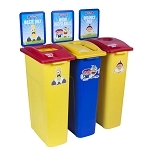 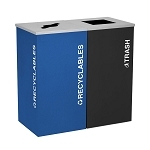 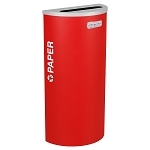 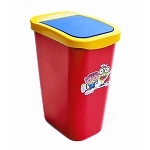 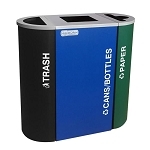 Our Kidz Collection of waste containers is made in bright colors and decals are perfect for encouraging recycling for children. 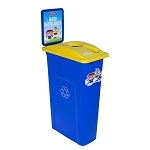 Clearly labeled, colorful, and with fun decals, kids' waste containers may also be used for multi-stream recycling. 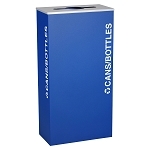 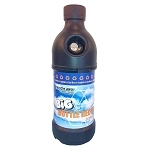 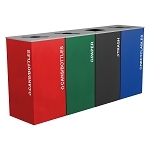 Purchase online or 1-800-664-5340 today!